When the USPTO review’s a trademark application, on of the most common substantive refusal issues is a finding that the mark is “merely descriptive.” A mark that is found descriptive may still be registered, once in use, either (a) via the Supplemental Register, or (b) on the Principal Register with a showing of acquired distinctiveness. Eliminating a finding of descriptiveness, when possible, is even better as options (a) and (b) above are admissions that the mark is began as a weaker one. An applicant has six months to respond to the Office Action and submit argument and evidence arguing against the finding of descriptiveness. Below is a recent Office Action Response filing made with the USPTO arguing against a finding of descriptiveness under Section 2(e)(1) of the Trademark Act. The response covers core descriptiveness issues including double entendre. 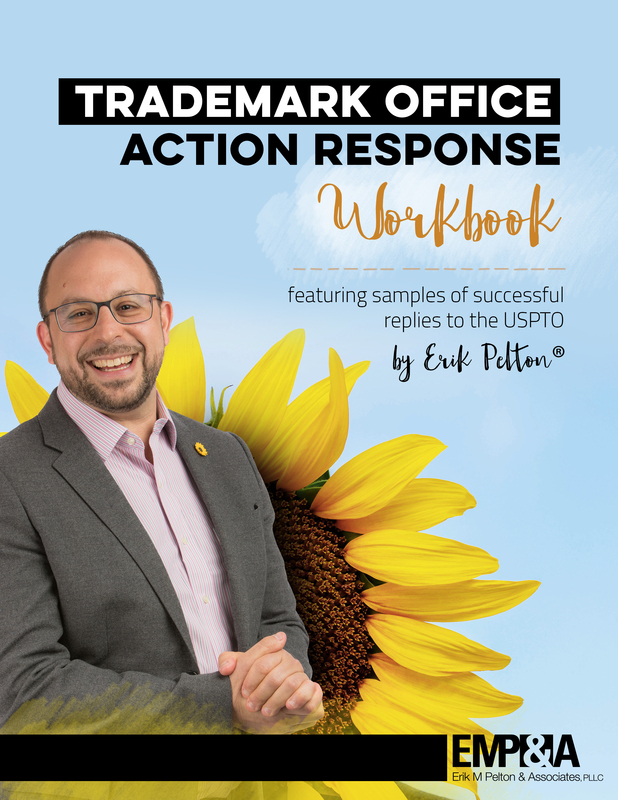 For more sample office actions, see my Trademark Office Action Response Workbook available here.